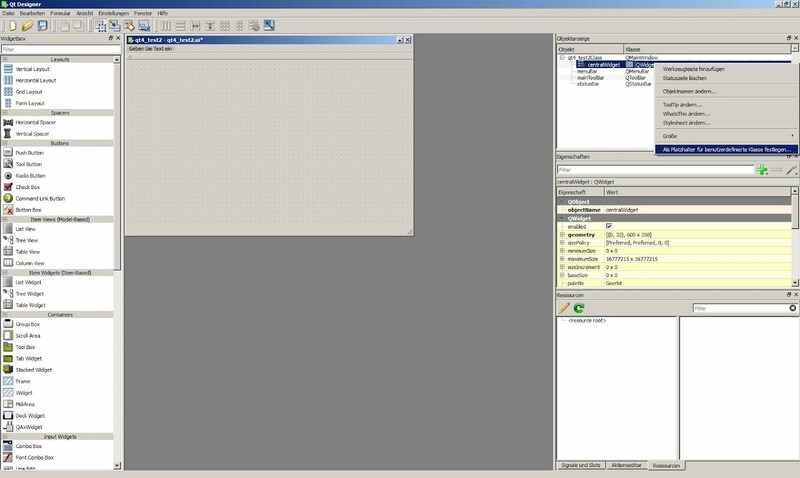 How to integrate CUDA in Visual Studio 2010 and how to write your Qt App with OpenGL using CUDA. (tested on Win7 VS2010, Geforce 9800GT). Create Qt Project and connect .cu files with cuda. - right click on kernel.cu for properties and choose "CUDA C/C++" Compiler as type. Note: You will have to repeat project setting for Release configuration (assuming we've just been in Debug configuration). Note: If you get asked at compiling that build must be finished ... you cant really get rid off it. it's an annoying bug of qt visual add-in. it's on the bug list (critical?). if you know more, just tell me. For a more decent example in OpenGL using Pixelbuffer Objects for 2D procedural textures, see my next post: Qt4 Mandelbrot with CUDA. 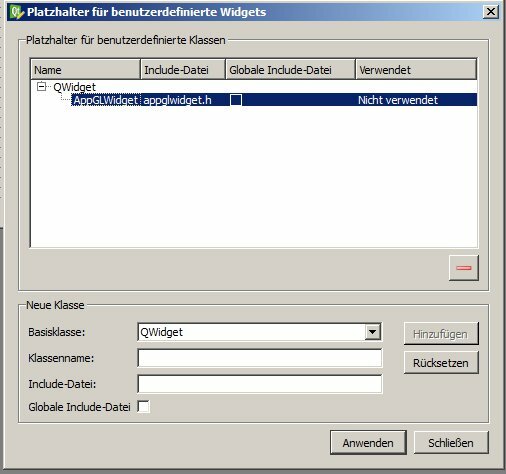 Why don't need include cuda file in AppGLWidget.h? Yeah, such kind of questions often arises, also because there are now two compilers involved. We have to understand that linking process. "launch_kernel" is implemented in kernel.cu (compiled by nvcc). nvcc creates a function address for "launch_kernel" when compiling kernel.cu. In AppGLWidget.h it is just declared, so the Linker has to look for the implementation. 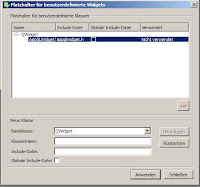 AppGLWidget is compiled by a c++ compiler. The Linker then takes all these generated object files, "merging" the function addresses and references into an executable. My code examples are not up to date according to the extern "C" code (I used outdated SDK examples as guidance where we still have examples using extern "C" code). It also answers the question, why you do not have to include cuda files.